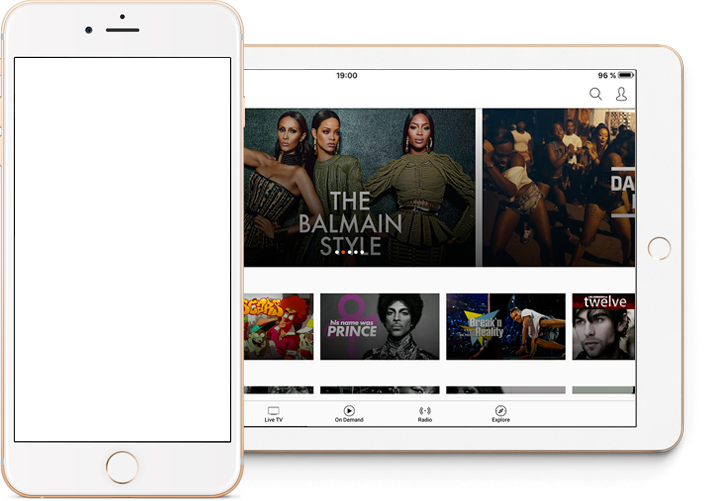 The App is available worldwide on most connected devices and offers an instant and unlimited access to 10 live TV channels, 30 live radios and more than 2000 on demand programs. You can now listen to your TRACE FM radios on TRACE Radio. It offers a free access to the 7 TRACE FM on your iOS and Android smartphones! 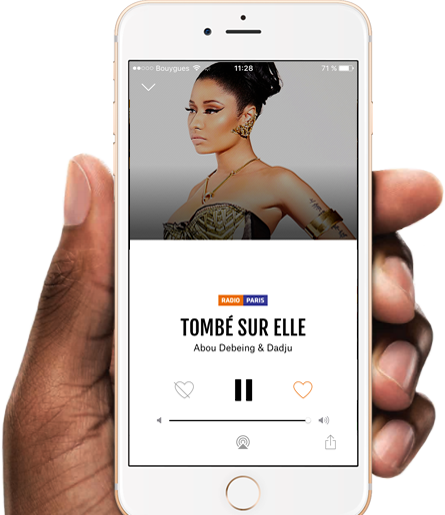 Discover all TRACE FM radio stations in a single App.